Hooray! There is another coupon code for Halo Heaven. This is my favorite place to buy tutus, bows and more. Just use code FREEDOM to get 20% off your entire order. Better yet, you can always get free shipping on orders over $20 (after coupon code). Check out the closeout section for some great deals. 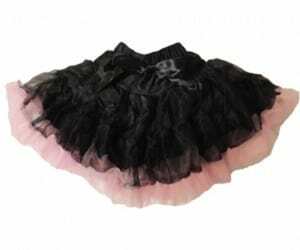 This pettiskirt is $5!